Mexico has beaten its record of homicides, with 25 per cent more murders recorded last year. There were 25,339 murders across the drug-ravaged country in 2017, the highest annual tally since modern records began, government data showed. The figure was nearly 25 percent more than the 2016 tally, interior ministry data released on Saturday showed. It was the highest annual total since the government began counting murders in 1997. 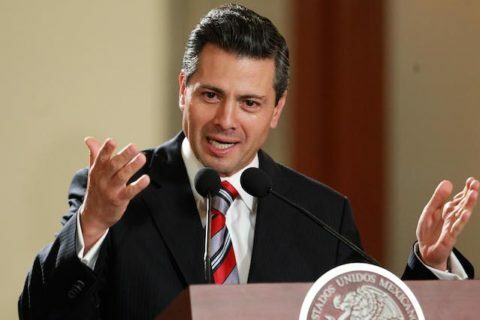 Mexico on Thursday dismissed a claim by U.S. President Donald Trump that it was the most dangerous country in the world. Brazil, according to figures published by United Nations Office on Drugs and Crime recorded 55,574 cases of homicide in 2015. South Africa led in Africa with 18, 673 murder cases.